– Singapore listed among cities with second least affordable housing in Knight Frank’s Global Affordability Monitor. – The Global Affordability Monitor which indexed the Republic as being among cities with ‘second least affordable housing took into consideration three key measures – house price to income ratio, rent as a proportion of income and real house price growth compared to real income growth. 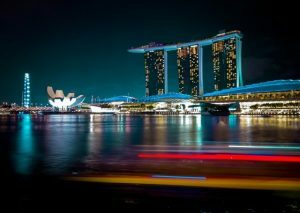 – Knight Frank which placed Singapore as being among cities with ‘second least affordable housing, estimates affordable housing gap across the world has reached $740 billion. Knight Frank, an independent global property consultancy, today launches its inaugural Urban Futures report. According to the report, the affordable housing gap – as measured by the difference between house prices and income – reached an estimated US$740 billion globally in 2018. Nicholas Holt, Head of Research for Asia-Pacific, says, “With high levels of urbanisation over the last few years, Asia-Pacific has witnessed house price growth outstrip income growth in the majority of the region’s cities. A major objective for policy makers around the region is to address concerns around affordability. Some measures that can ease pressure on homebuyers include increased support for first time buyers, along with supply side measures and lending restrictions. As part of the report, Knight Frank has also launched the Global Affordability Monitor, which analyses affordability across 32 cities. It takes into consideration three key measures: house price to income ratio, rent as a proportion of income and real house price growth compared to real income growth. The data reveals a growing global disparity between house prices and income. Across the 32 cities covered, over the past five years, average real house price growth outpaced average real income growth by 16%. Knight Frank’s report which indexed Singapore among cities with second least affordable housing comes after another prominent survey placed the Republic’s housing prices as “seriously unaffordable”. 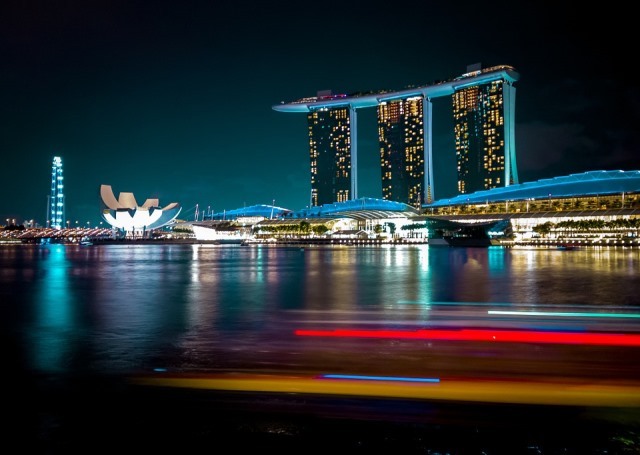 The Survey conducted by urban planning policy consultancy Demographia, said Singapore had one of the world’s least affordable housing as its the median house price is 4.6 times the Republic’s median household income. When compared with the same Survey conducted by Demographia last year, the Singapore housing prices has improved by 0.2 points. What the index means is that it will take an average household 4.6 years to be able to afford housing in Singapore if there were no other expenses.